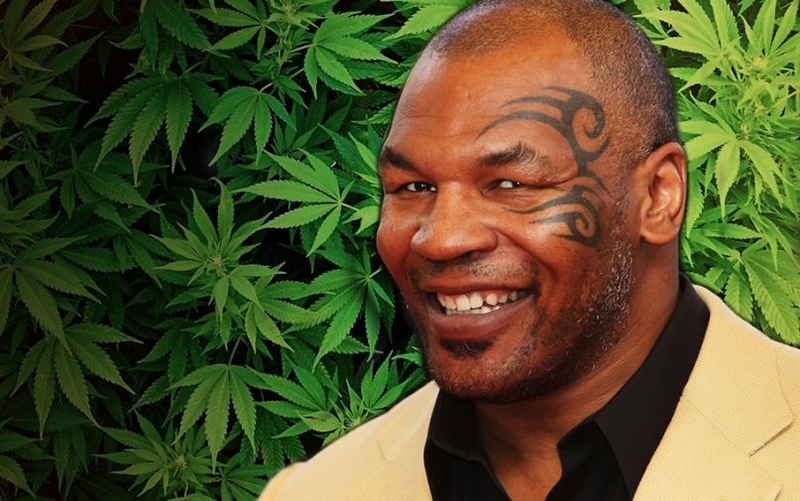 Mike Tyson is embracing and capitalizing on California's new cannibis regulations with his Tyson Ranch Resort, a 420-acre entertainment complex currently in development in Desert Hot Springs, California. Tyson will introduce his new complex -- which will also offer luxury glamping and include a cannabis research and design facility upon completion -- to the California festival scene on February 23rd, 2019 with The Kind Music Festival. KMF will transform the desert into a “pop-up” music experience complete with food trucks, a “chillville” with 100 specialty bean bags, a fun zone featuring massive inflatable rides, obstacle courses and mazes, bar area. It’s a musical festival where all ages are welcome.